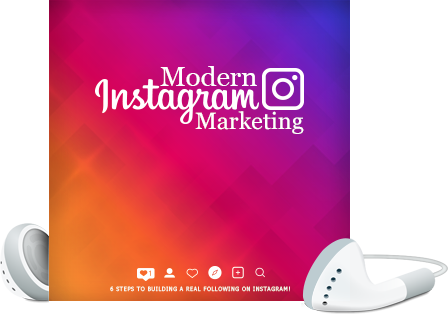 7 Steps to building a real following on instagram (Video Edition). 10 Key Reasons Most Marketers Fail on Instagram. You Don't Have to Fail. Instagram Success is All About Persona. Find Your Competitors on Instagram and Reverse Engineer Them. Curate Top Notch Content and Mix in Your Reverse Engineered Content. Adopt a Content-First Sales Funnel. Use Facebook's Ad Retargeting System to Pull Instagram Users Deeper Into Your Funnel. Pay and Interact with Niche-Specific Instagram Influencers. Continuously Optimize All Parts of Your Funnel.